Kazakh First Deputy Minister of Foreign Affairs Mukhtar Tileuberdi said that Astana upcoming meeting on settling the crisis in Syria will be held in late April in the Kazakh capital. 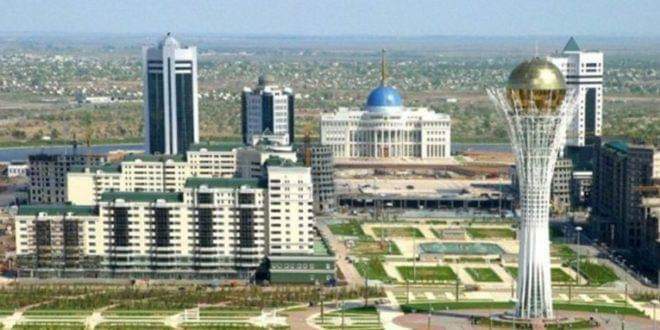 Speaking to journalists on Wednesday, Tileuberdi said that the guarantor states have submitted a proposal to set April 20 a date for Astana meeting , but we have not received confirmation and a specific date so far. He added that Astana meeting will keep its name though the Kazakh capital has been re-named with Nursultan.